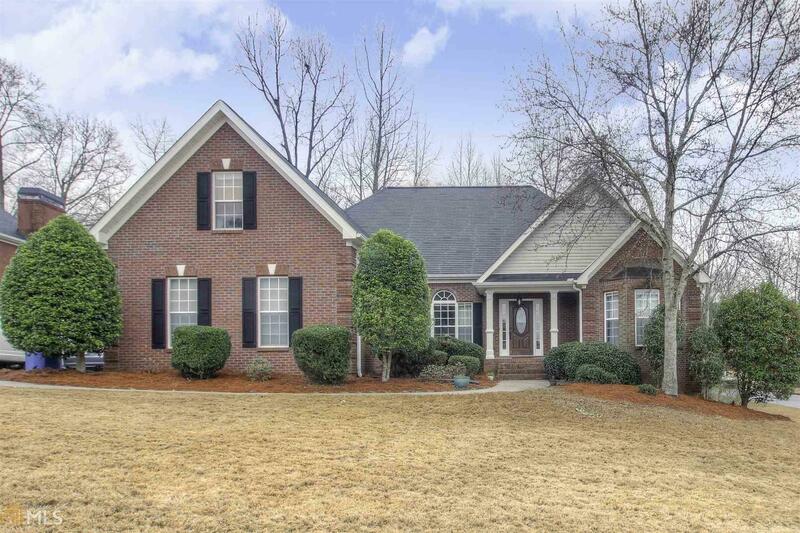 Gorgeous 3-sided brick home with finished basement. The owner has been very meticulous in her style and care for the home. The master suite is on the main level opposite of the secondary bedrooms with the teen suite and / or in-law suite located upstairs. You will find granite countertop w/ceramic tile on the kitchen flr. The laundry room is located off the kitchen with access to the basement in this area. To see this home is to fall in love with the finished basement that offers a full bathroom, a bedroom, an office, workout room and 2 additional large areas to use at will. There is enough storage space to live a clutter free life in your new home. This home is ideal for a large family, move up buyer as well as for your pickiest buyer. This is a must see! Directions: I20 East To Exit 82. Right Off Exit To Left At The Light On Old Salem Rd, Right Onto Westchester Parkway, Left On Brians Way, Left To Brians Creek To Left On Brians Way.